What’s in your water garden? Learn more about AIS! Members of IISG’s aquatic invasive species team are introducing their newest risk assessment suite of products today at the Illinois and Wisconsin Landscape Show in Schaumburg, Illinois. The brochure, wallet card, and poster distill all the complexities of the species assessments done by researchers at the University of Notre Dame, Loyola University Chicago, and the Nature Conservancy. IISG facilitated the meetings between the researchers and retailers to ensure that the tools developed for them to use to assess the risk for invasion met the states’ needs. 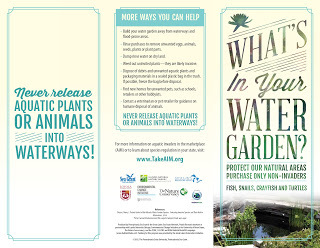 These assessm ents provide retailers and hobbyists with information about whether a plant or animal imported for the aquarium and water garden trades poses a threat to the states’ waterways. G aquatic invasive species outreach specialist will be urging retailers at the conference to not sell or grow plant species that are known to be invasive. You can download the materials for free from these links!  If you need a specific quantity, contact Danielle Hilbrich, aquatic invasive species outreach specialist, at hilbrich@illinois.edu.